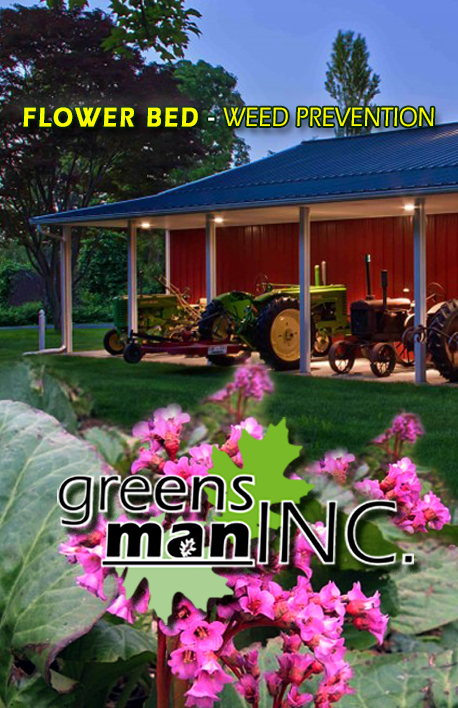 Mulch Beds, Flower Beds and Weed Control. Before you know it, weeds will be growing everywhere. Let us help you get control and keep weeds at bay. We will apply three (3) treatments of weed control per year. We use both pre and post emergent control products. Our products can be used safely around your flowers, trees, and shrubs. Give us a call today - 330-784-9655. A complete program will be tailored to your specific needs. Round One starts in March to Early May. Round Two starts in June to July, and Round Three starts in August to September.